Chrissy Bray is available to book for a variety of corporate events – we work in direct association with her representative as her preferred booking agent. 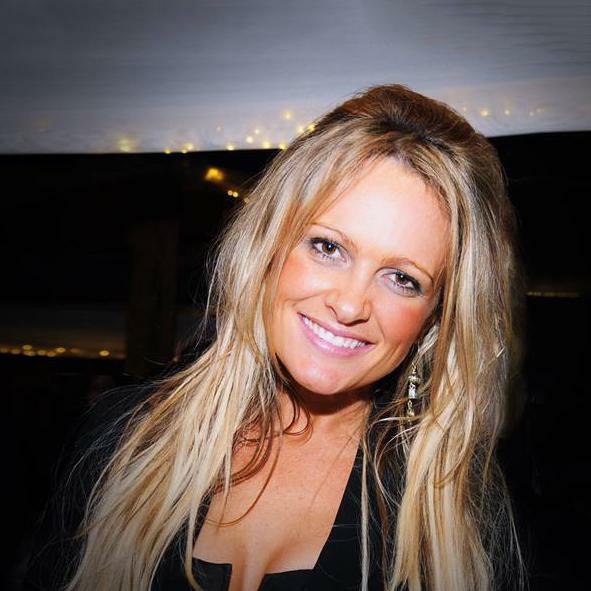 Chrissy Bray is an accomplished Australian comedy presenter with years of experience in television and radio. A talented improviser and versatile host, Chrissy Bray is able to MC every style of occasion from gala balls to intimate birthday parties and everything in between. 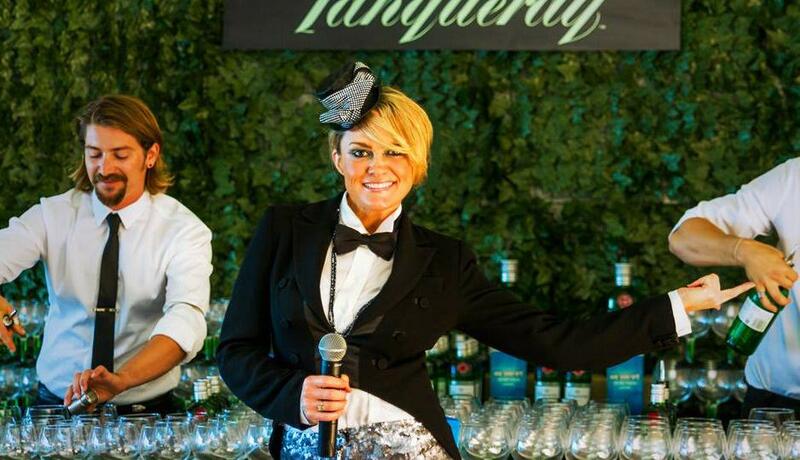 For corporate occasions Chrissy sings with DJ, saxophone and percussionist but she also performs at festivals and private parties alongside a DJ and is known for her dynamic stage presence and energy. Chrissy Bray inspires people to let go and really engage by creating a safe and welcoming space to create an unforgettable party experience. Also a powerful singer, Chrissy defies the boundary between stage and dance floor, bringing the audience into the heart of the performance for an all-encompassing musical experience.